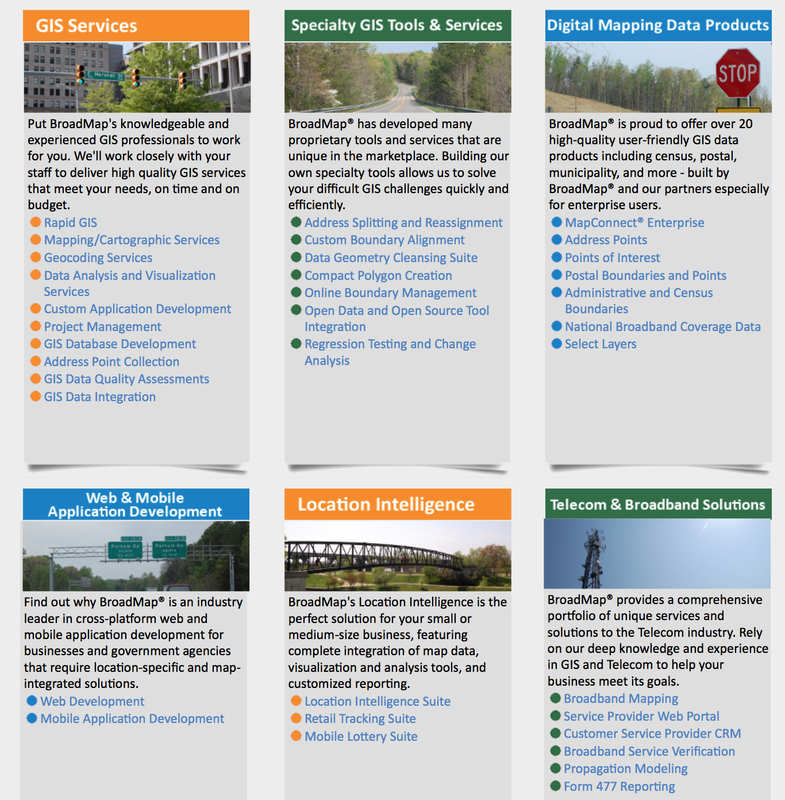 BroadMap is a comprehensive and expansive mapping firm with several different products and services. While the other Apple maps-related acquisitions this year focused on transit and indoor mapping capabilities, which will likely be integrated into iOS 8, BroadMap’s expertise is managing, sorting, and analyzing mapping data. 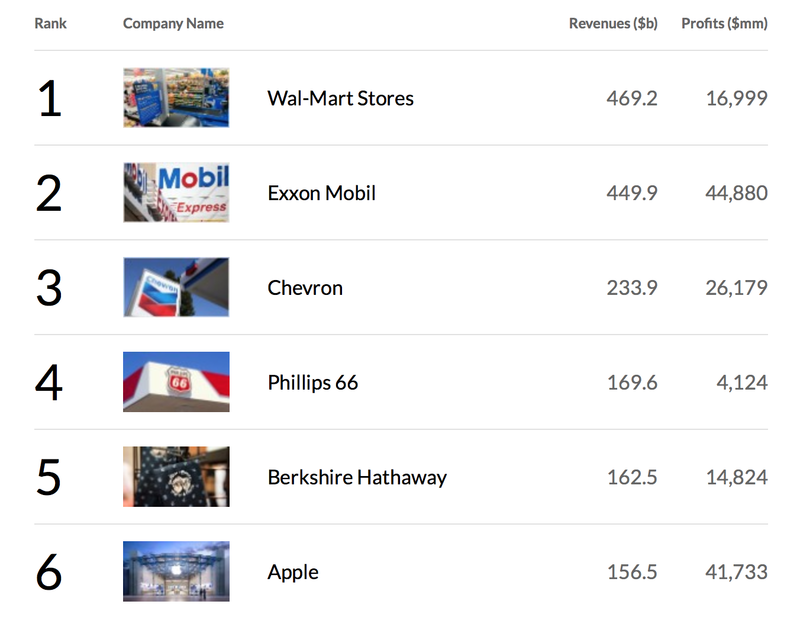 As company executives explain in the video above, BroadMap has expertise and technologies that could assist Apple is improving the data it has for its Maps app on iOS and OS X. On its website, BroadMap lists its various areas of expertise. While BroadMap does not have a central feature that could be integrated into Apple’s existing product (like transit or indoor mapping functions), BroadMap’s experience in sorting data, cartography, points of interest, enterprise integration, geocoding, web development, and mobile application development would be invaluable to Apple CEO Tim Cook and Apple Services Senior Vice President Eddy Cue’s plan to bring Apple Maps up to the expectations of Apple’s customers. 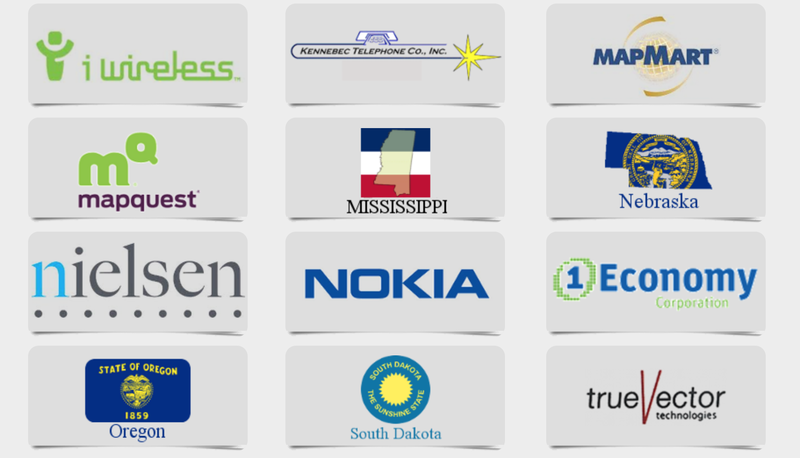 According to BroadMap’s website, the company works with several large businesses, local governments, and notable companies. 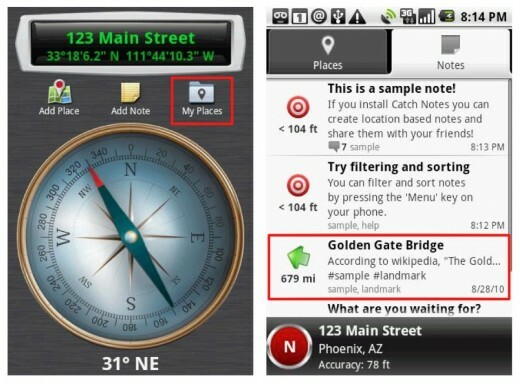 As can be seen above, BroadMap’s technology has been integrated into the successful MapQuest and Nokia Maps initiatives. We have specifically heard from a source directly familiar with Apple’s mergers and acquisitions process that Apple acquired BroadMap. The source says that the acquisition was mostly centered around talent, not BroadMap’s technology. In addition to the information from our source, there is evidence online that Apple made the acquisition. 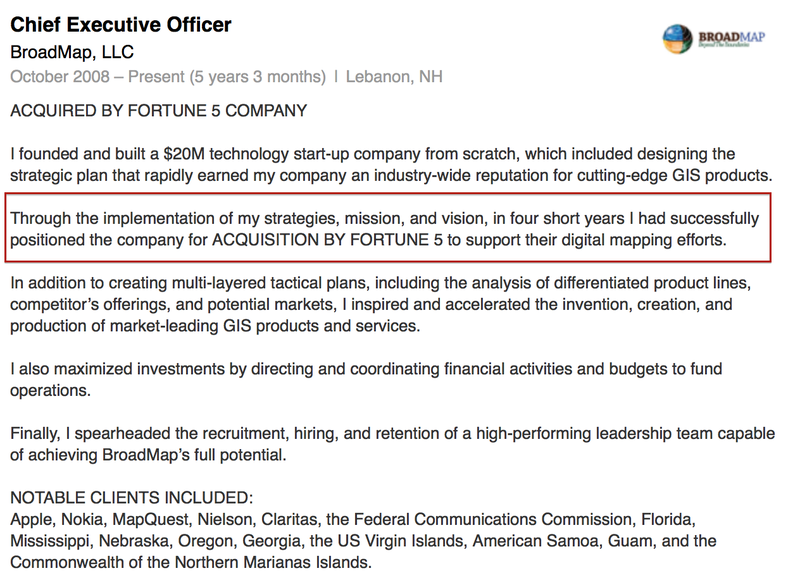 On his LinkedIn profile, BroadMap CEO Daniel Perrone says that BroadMap was acquired by a “Fortune 5” company to “support their digital mapping efforts.” Looking at the 2013 Fortune 500 list of companies, no company in the top 5 seems to have a mapping product. However, number 6 does: Apple (shown above). In addition to the information from Perrone’s LinkedIn profile, almost every BroadMap executive is now on Apple’s mapping team. According to their LinkedIn profiles, Jesse Sheridan, Brian Scaffidi, Mark Newcomb, and Kris Rousseau are either managers or engineers for Apple’s mapping software. They all say they joined Apple in either March or April. We have also discovered several other former BroadMap employees working at Apple that were not on BroadMap’s executive team. It does not appear that the CEO joined the other executives at Apple. BroadMap employees did not respond to requests for comment, and Apple did not respond to a request for comment regarding BroadMap. In addition to acquiring BroadMap, it seems likely that Apple bought Catch. 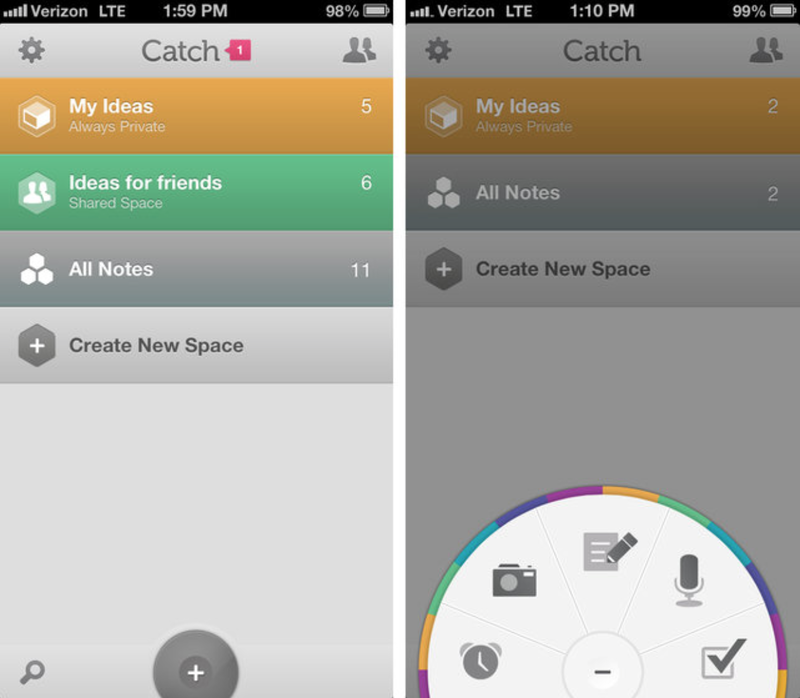 Catch was a popular, cross-platform note taking application that has been regarded by many as a competitor to Evernote. Catch, which existed on both iOS and Android, was known for its ability to sync over the cloud, its simple user-interface, its reminders and notifications functionality, and its ability to logically and conveniently sort notes with both text and media including picture and audio files. The company shut down in August of this year citing a “difficult decision to take the company in a different direction.” While this “difficult decision” appears (on the surface) to be the company simply closing its doors, the context of the shutdown was mysterious. See, only approximately one month before announcing its shutdown, the company launched a major new enterprise-related product called Catch Team. It would be odd for the company to shut down so quickly after launching a new product. Catch was also popular among many productivity application fans and with… Apple. In fact, Apple promoted the Catch application across its different marketing platforms. As can be seen above, the Catch team is posing in front of a banner for their application in an Apple retail store. The app was also promoted via banners at Apple media events and even as a reason to buy an iPhone on Apple’s own website. Following positive reviews and promotion from Apple, the company actually “shut down” because it was acquired. That tidbit was revealed by Catch’s former Vice President of Business Development on his LinkedIn profile (shown above). While Catch being acquired following promotion from Apple does not exactly indicate that Apple is the buyer, we have heard from multiple sources that the majority of Catch employees are now working for Apple. The sources say that the former list of Catch employees, which even includes co-founder Andreas Schobel, are working on iOS-related software. Of course, it is always plausible that Catch was bought by another company and the co-founder and several engineers ended up joining Apple, but that seems slightly unlikely and too much of a coincidence. Catch’s co-founder declined to comment by phone. 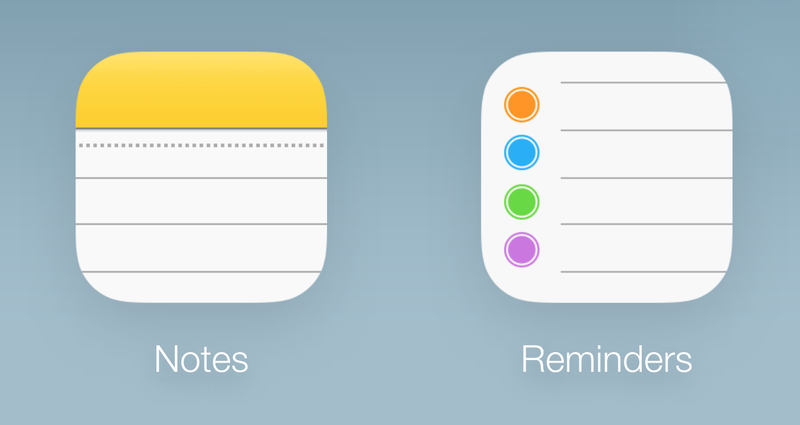 Catch could help Apple in several potential manners: Catch could be used to integrate with Siri for reminders and notes functions, integrate with the Notes and Reminders iOS/OS X apps, assist Apple with mobile user-interfaces, and help out Apple’s iCloud team. Perhaps even more interesting, Catch used to operate a known Android application called Compass. The application was location-based and infused locations with notes. Essentially, it was an app to “annotate your world.” Perhaps Apple was interested in that technology and this potential acquisition was more of an Apple Maps play. The Compass app is no longer available. Besides learning of the likely BroadMap and Catch acquisitions, sources have clarified that Apple’s earlier acquisitions of both Cue and Topsy were specifically for enhancements to Siri over the next few major releases of iOS. 2013 has been an atypical year for Apple in terms of acquisitions, with the company buying three times as many companies this year as it did in 2012. Apple acquisitions are intriguing because they typically foretell future products. For example, Apple’s Authentec acquisition helped design Touch ID for the iPhone 5s, and before Siri launched with the iPhone 4S, Siri was a Silicon Valley-based startup. 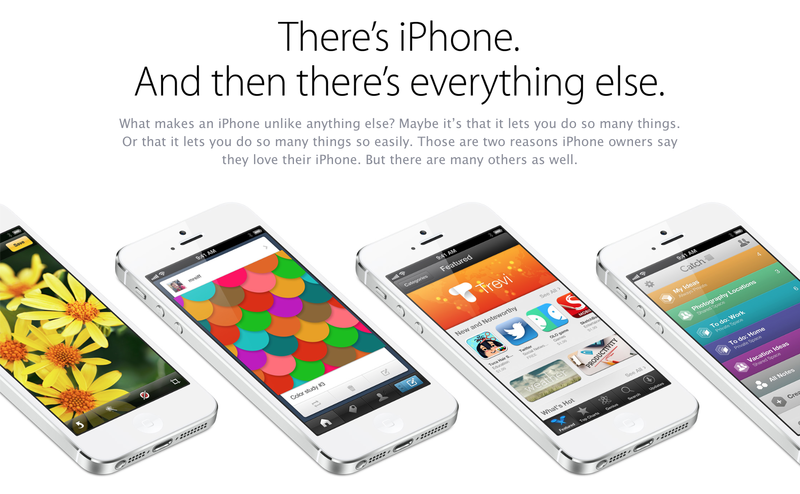 Update: Apple confirmed the acquisitions to AllThingsD. The report also notes that the BroadMap acquisition was centered around talent, as we previously noted, not the company’s resources and name.